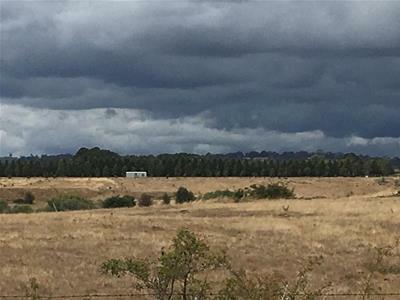 10 acres in prime location of Oakbank PSP, close proximity to the proposed Tarneit Shopping precinct and all future amenities. 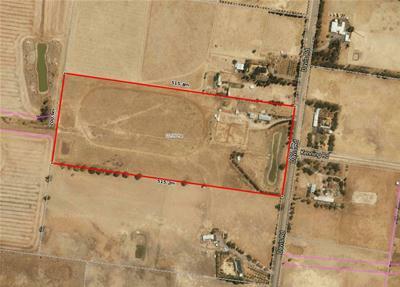 This land offers lots of promise and at the moment comprising with a 30sq house approximately and excellent returns. It's a great investment, you can't go wrong. Approx. 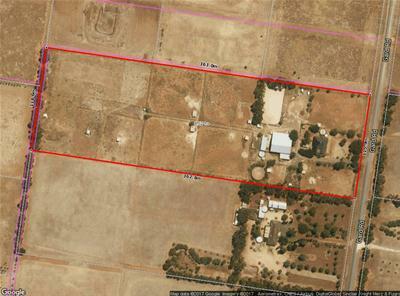 12.07 hectares of land. 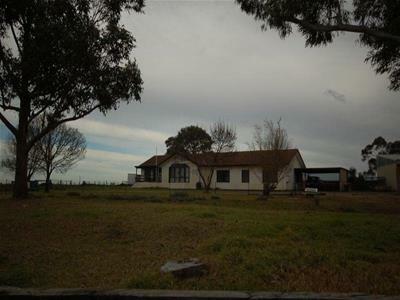 Situated just minutes out of Kyneton Township. This clean and Flat property backs on to the river compose. As perfect for tree change, lifestyle access to M79, Calder FWY to Melbourne CBD.